Count Taaffe permanently settled on the area of what is now the Habsburg Monarchy, where he bought the Nalžovy (Ellischau) castle in southern Bohemia. His descendant Eduard Taaffe later even became the Austrian Minister-President. Lieutenant Field Marshal Count Nikolaus Taaffe, an Irish military officer in the service of Empress Maria Theresa, died on this day in 1769. Nikolaus Taaffe was born in Ireland as Nicholas Taaffe, to one of the most prestigious families in that country. 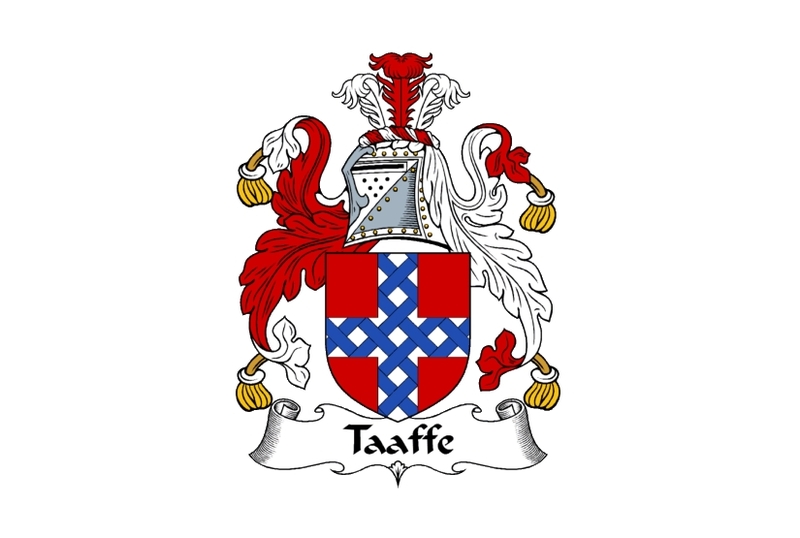 Namely, the Irish Taaffe family once held the title of Earl of Carlingford, Viscount Taaffe and Baron Ballymote. Nicholas Taaffe personally held the title of 6th Viscount Taaffe and 6th Baron Ballymote, which means he had the right to be addressed as “Lord”. Nicholas Taaffe entered into the service of the ruling Habsburg family in the first half of the 18th century. In 1739 he received the rank of general (Generalfeldwachtmeister), and later even became a lieutenant field marshal (Feldmarschallleutnant). Taaffe briefly settled on the territory of the Habsburg Monarchy, where he bought the Nalžovy (Ellischau) castle in southern Bohemia. Empress Maria Theresa offered him the title of count, which then became hereditary in his family. It is interesting that Count Taaffe was a Catholic, which brought him into conflict with the English authorities in Ireland (indeed, it was one of the reasons why he left Ireland and settled in Bohemia in the first place). It is especially important that the great-great grandson of Count Nikolaus Taffe was the famous Austrian Minister-President Count Franz Joseph Taaffee. He was one of the most famous Austro-Hungarian statesmen, who served under Emperor Francis Joseph I. He was the Minister-President of the Austrian half of the Monarchy from 1868 to 1870, and then again in the period from 1879 until 1893.